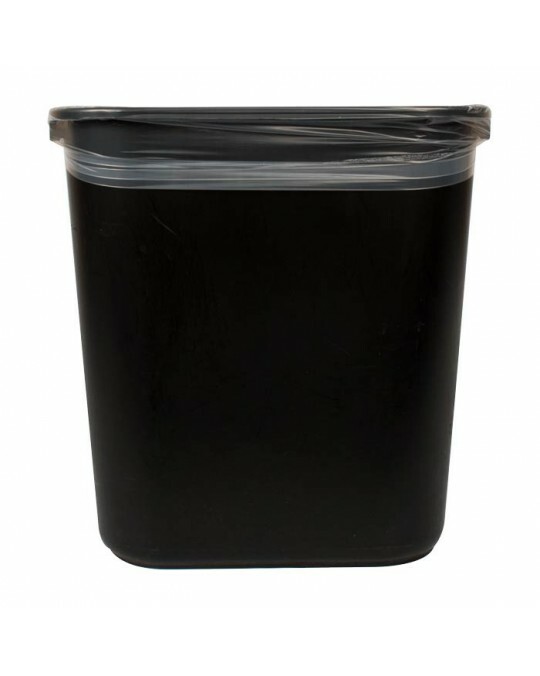 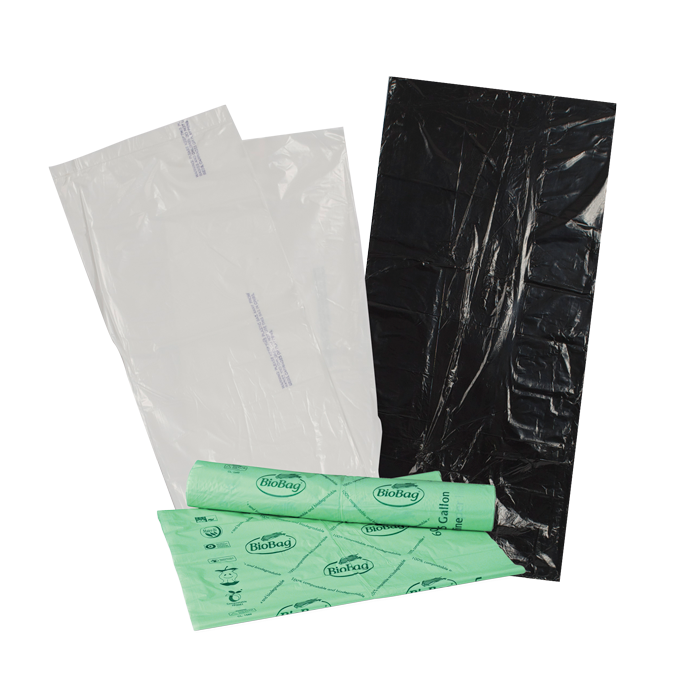 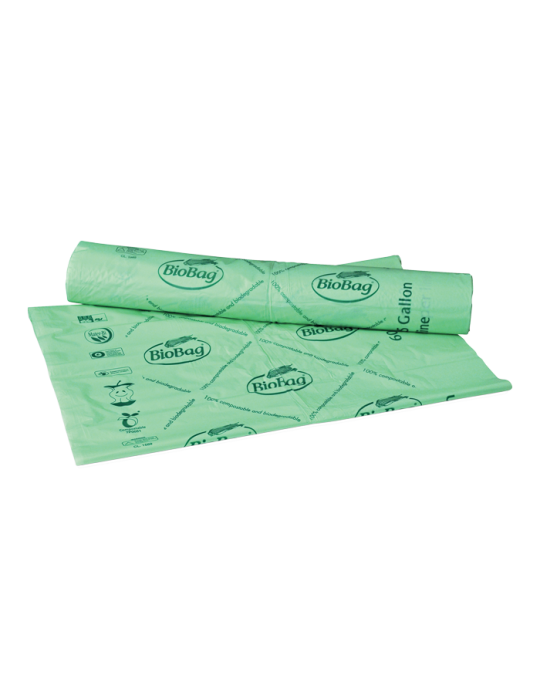 We offer a variety of traditional can liners in many sizes and gallon capacities. 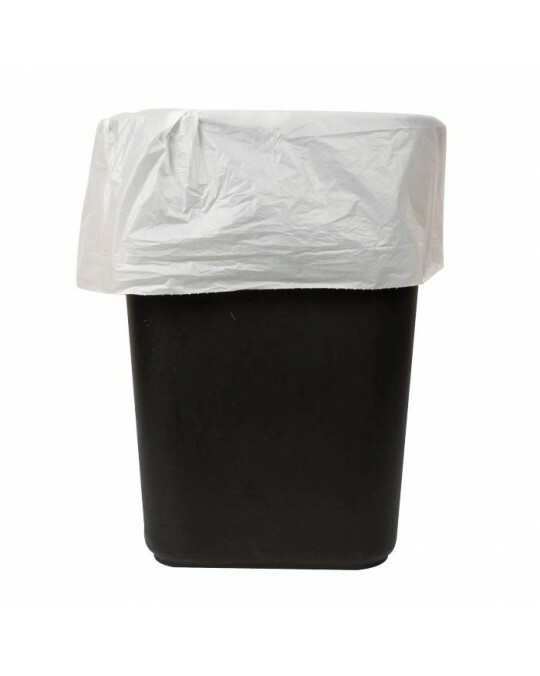 These traditional sizes fit most popular trash can sizes, from small office wastebasket, to large 55-gallon trash cans. 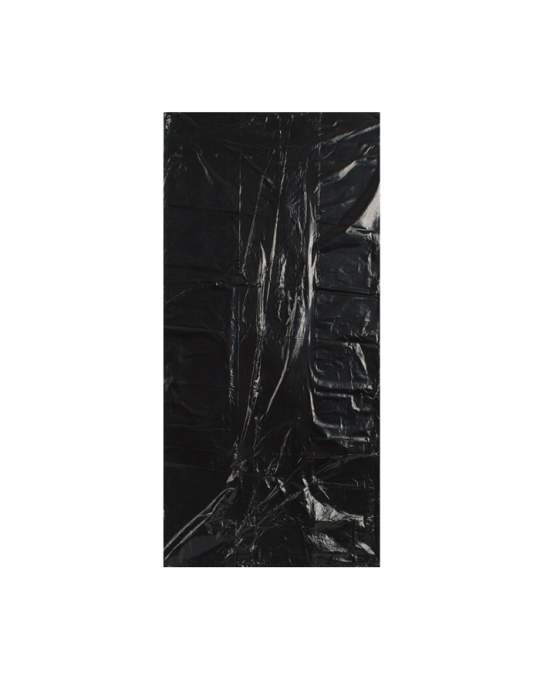 Offered in black and clear plastic.